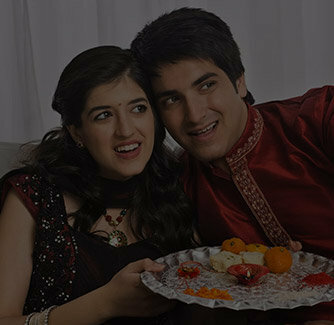 This Peacock designed rakhi set is always in vogue and a perfect rakhi set to grace the pious occasion of Raksha Bandhan. 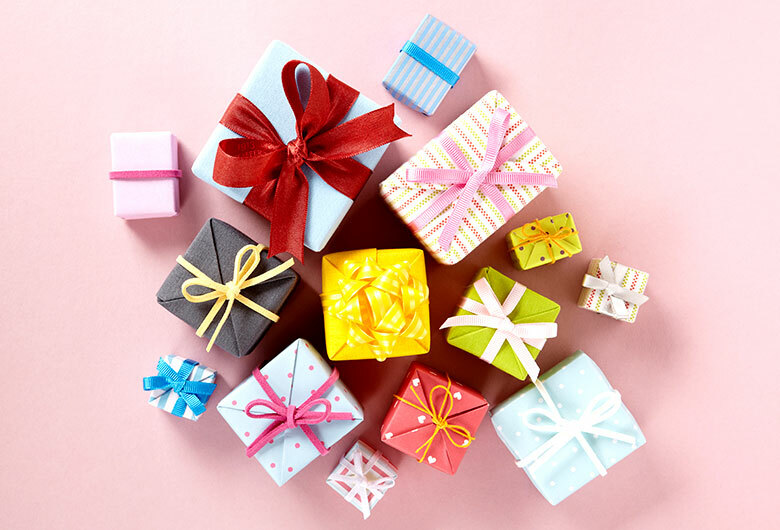 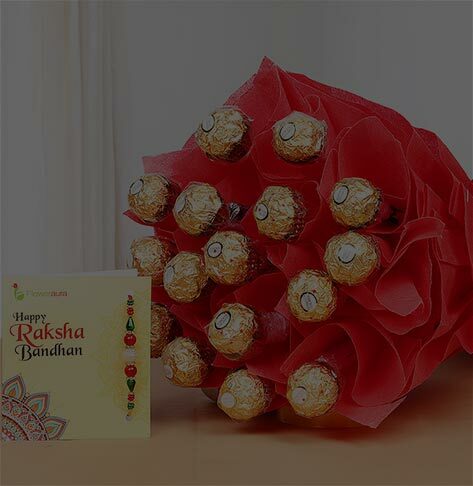 So, let your bhaiya and bhabhi flaunt these alluring rakhis on their wrist with a big smile. 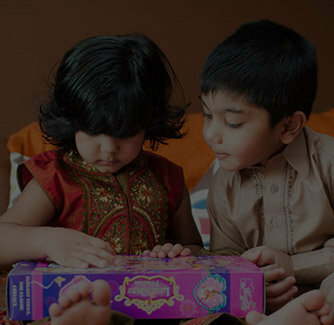 In this rakhi set you get a beautiful rakhi for your brother and a jewelled Lumba rakhi for your bhabhi. 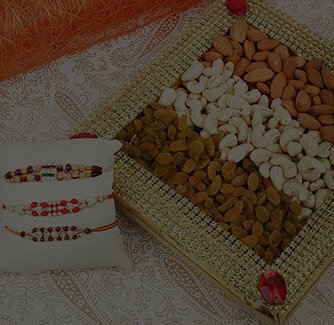 Shop this pleasing rakhi set to wish your bhaiya bhabhi a joyful and secured married life. 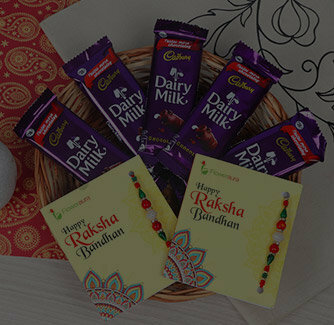 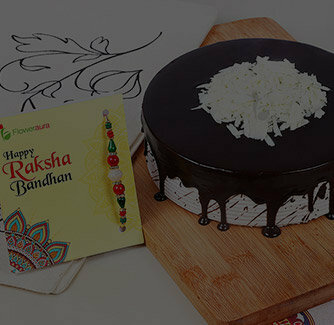 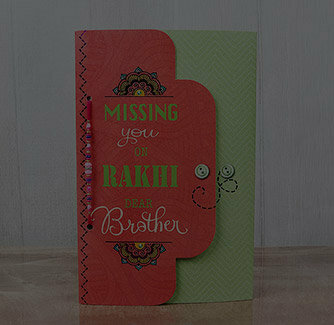 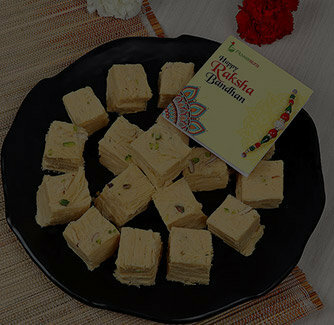 To make it more special for you, here is also a pack of roli and chawal with this Rakhi set.